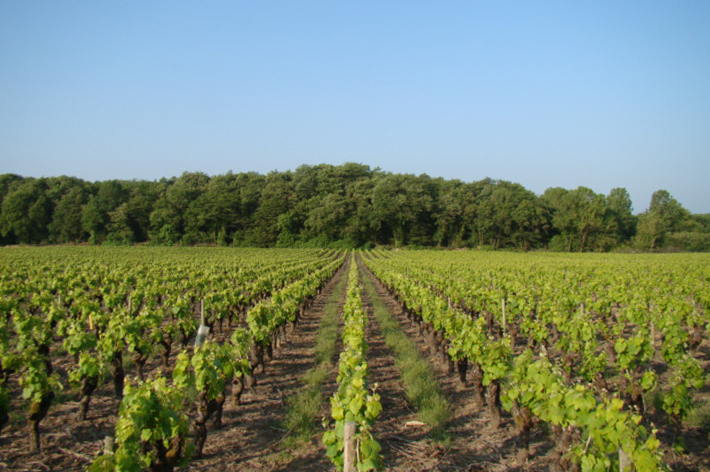 Come discover the area of ​​Chauvinière, in the heart of muscadet. The barrel cellar, the vat room and the granite vineyards of Château-Thébaud will have no more secrets for you. In our new tasting area, you will test our dynamic range of Muscadet from 4 major terroirs. Visit of the cellar, the vat of communal wines of Muscadet and history of the domain. Walk in the vineyards. 1h30, 4 wines tasting. Pricing : From 6 persons, 10 € per person. 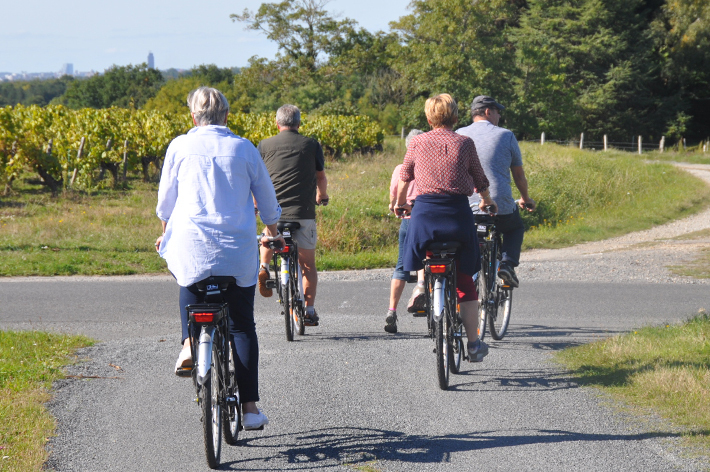 The Bicycle Rally is an opportunity to meet up with family, colleagues or friends for an exhilarating escapade in the heart of Muscadet. Discover an original course in the vineyards then enjoy our selection in the tasting area. The half-day rental rate is 18€ and 28€ the day.